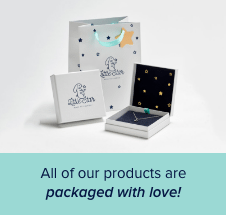 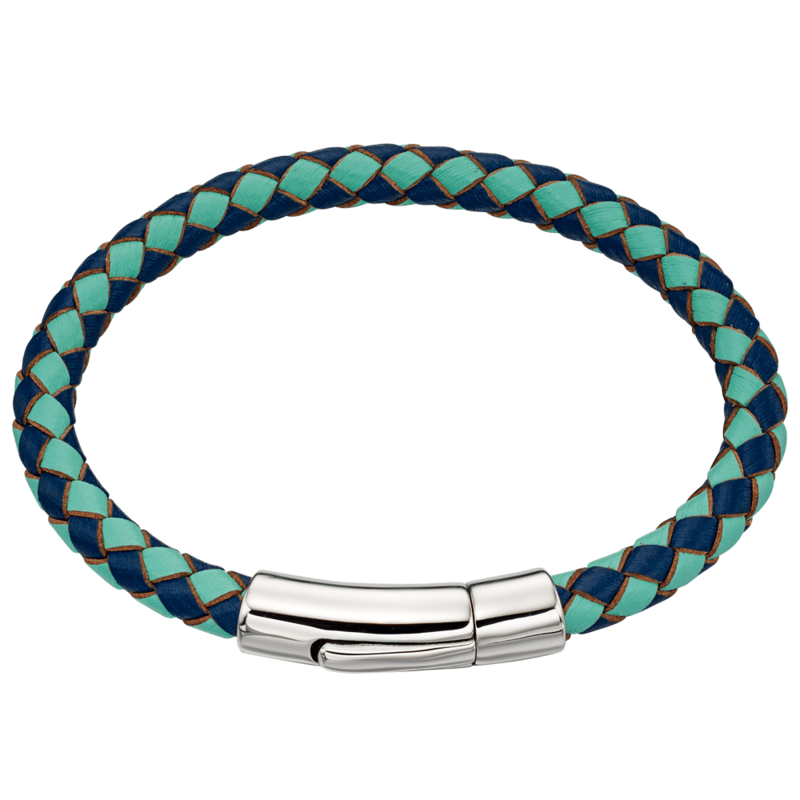 We often think Boys jewellery gets overlooked and are determined to make sure you can give your Little Man the perfect keepsake. 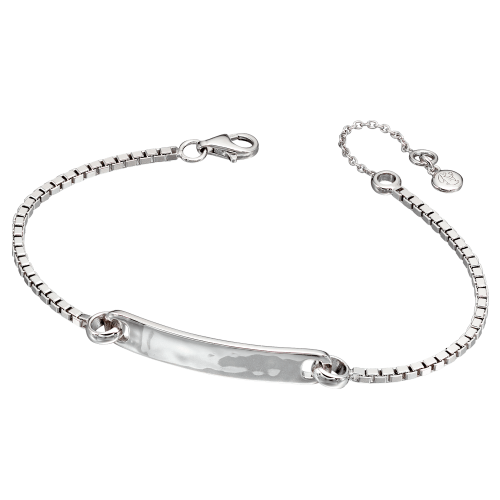 Like our solid Silver curb i.d bracelet perfect for engraving with a lasting message. 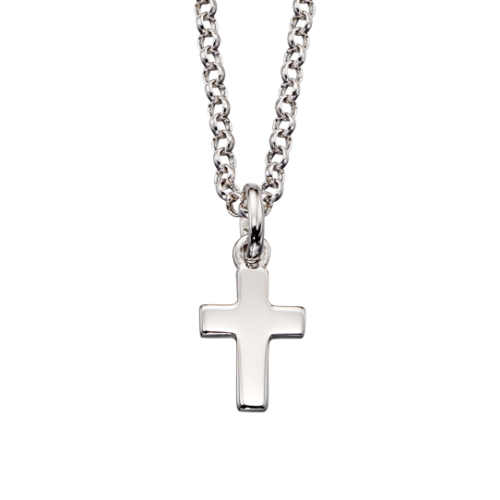 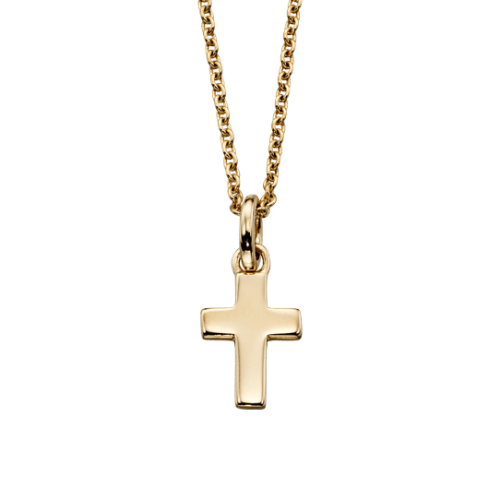 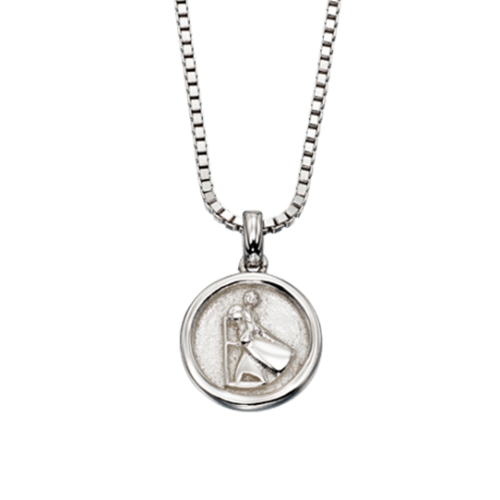 Or a solid St Christopher pendant, a symbol of safety and protection in lifes travels. 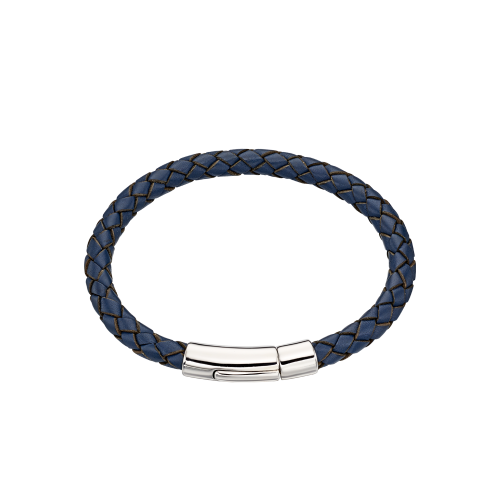 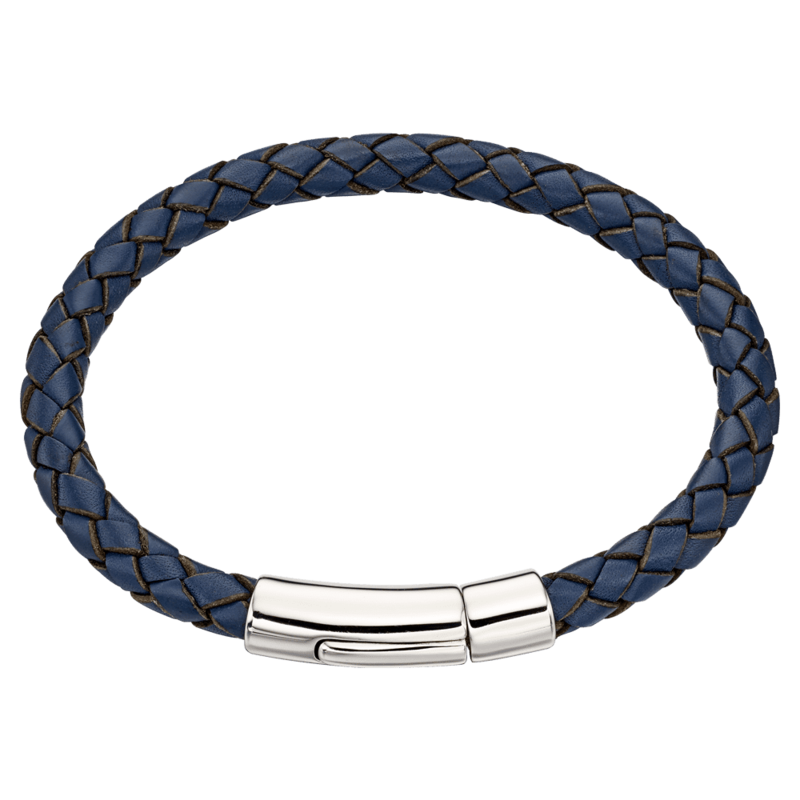 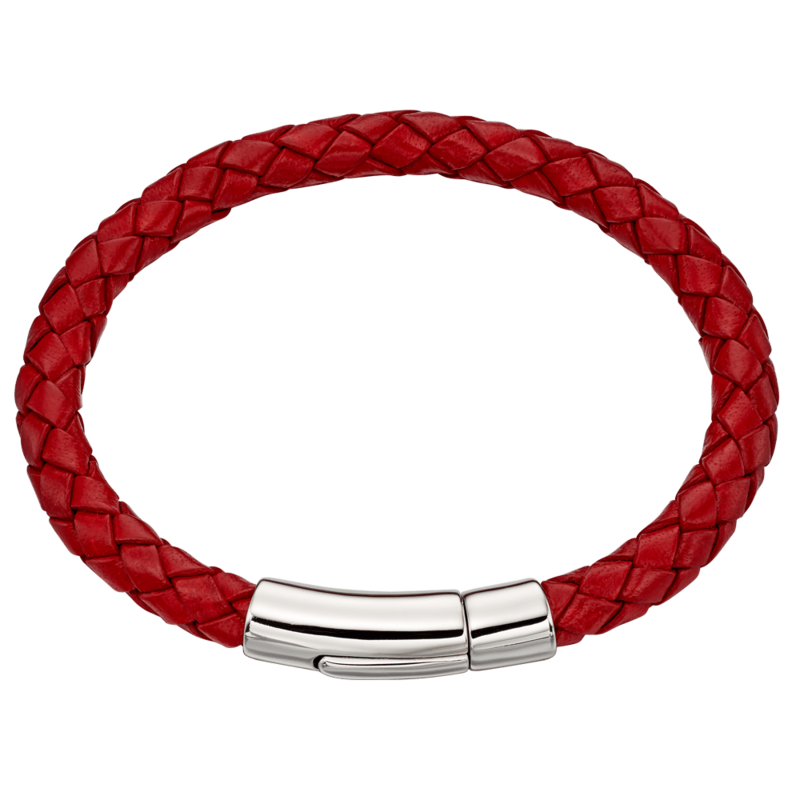 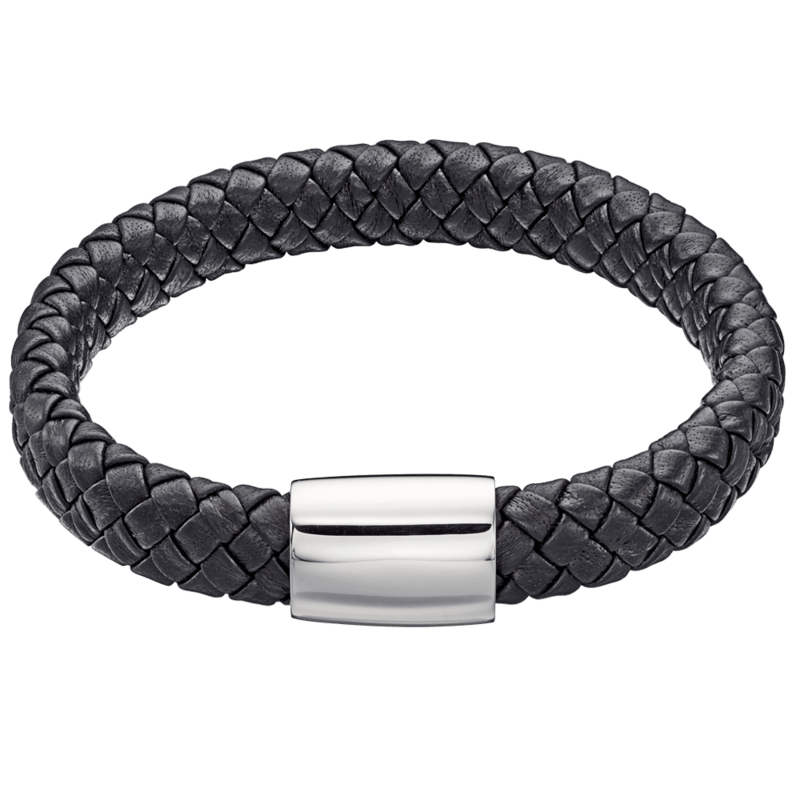 For something a little more contemporary he’ll love our range of solid Silver and Stainless Steel with leather bracelets, just like Dad has! 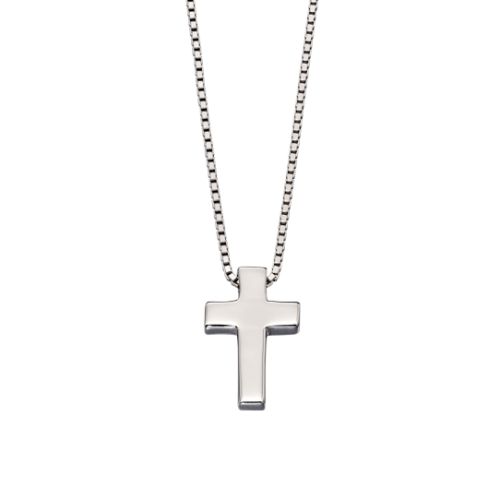 Our range of jewellery for boys starts right from christening gifts for boys, through to leather bracelets for boys and silver pendants. 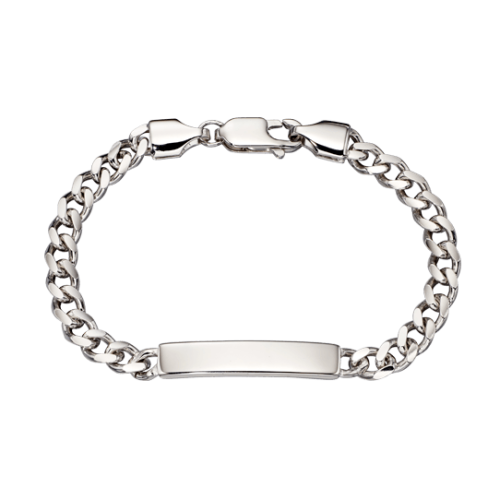 Ideal to make your little man look just like a big man.